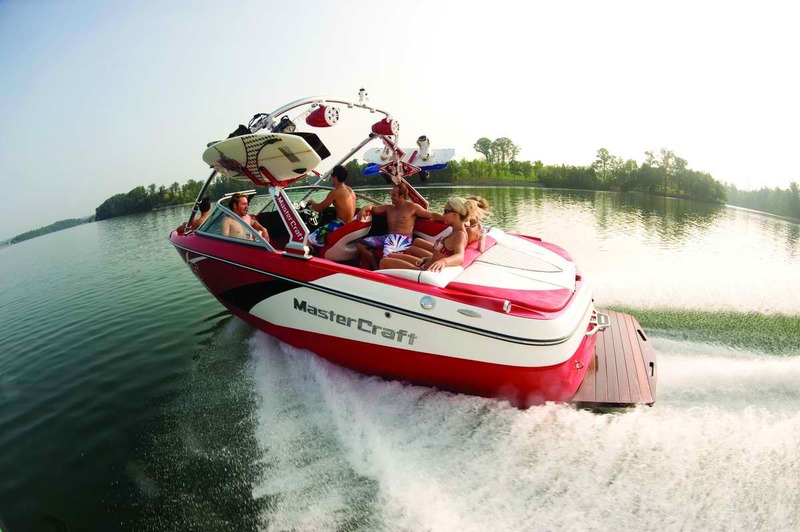 Official Mesa boat rentals, jet skis, waverunners, watercraft, sea doo, and PWC rental. Mesa is a city in Maricopa County, in the state of Arizona and is a suburb located about 20 miles east of Phoenix. Mesa is in the East Valley section of the Phoenix Metropolitan Area. It is bordered by Tempe on the west, the Salt River Pima-Maricopa Indian Community on the north, Chandler and Gilbert on the south, and Apache Junction on the east. Mesa is the third-largest city in Arizona, after Phoenix and Tucson, and the 38th-largest city in the country. Mesa is home to the Polytechnic campus of Arizona State University. Our location in Arizona is in the city of Mesa where you can pick up your watercraft rental or we can deliver to your home, lake or office if desired. We are your total water sport outfitter offering the best in watercraft, and water sport equipment rentals.